Playful and modern. 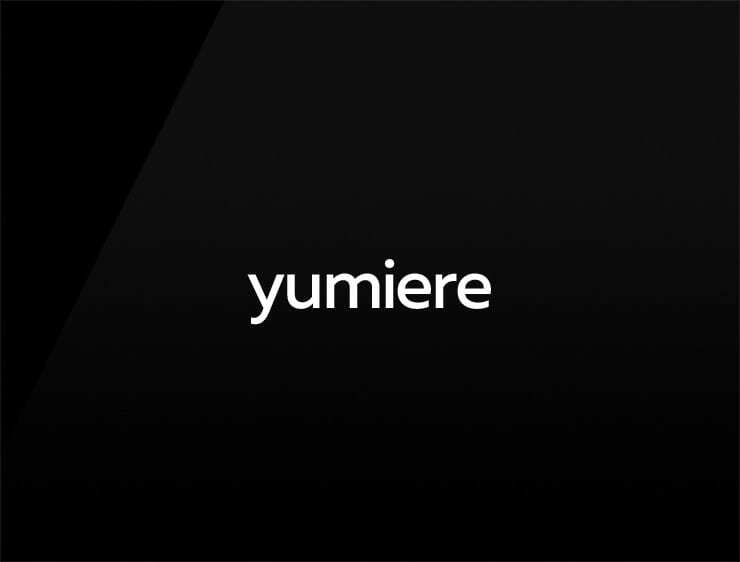 This business name ‘Yumiere’ evokes ‘yummy’ and ‘premiere’. Can also refer to ‘tummy’ and ‘lumière’ meaning “light” in French. Possible fits: A lighting company. LED producers. Designer lamps or chandeliers. An e-commerce site. A supplement brand. A reviews site.